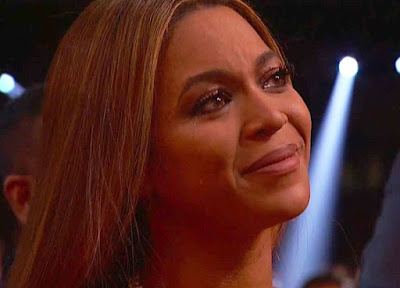 The emotional speech from Adele at Grammy deeply touched the heart of Beyonce. 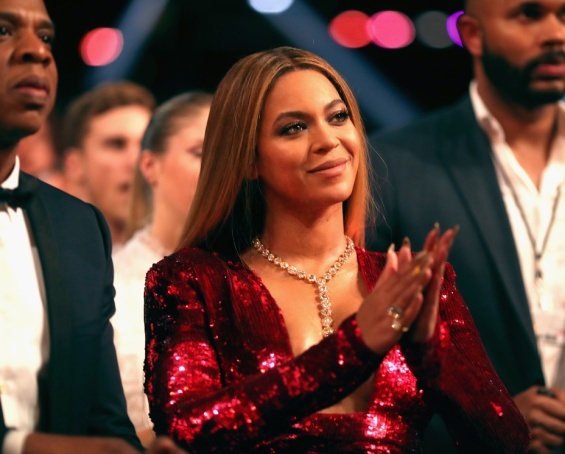 After receiving the award for Album of the Year "25", Adele sent her much praised Beyonce. 35-year-old star, who is pregnant with twins, could not keep the tears during the speech. “I can’t possibly accept this award and I’m very humble and gracious but the artist of my life is Beyoncé and the Lemonade album was just so monumental and so well thought out and so beautiful and soul-baring,” she said through a shaky voice.